Some patients will require a deep cleaning due to gum disease and past periodontal treatments. 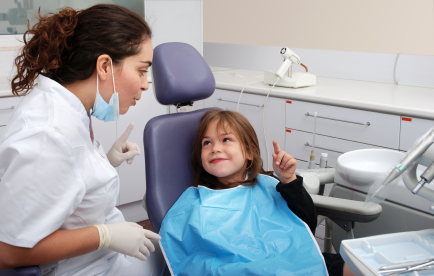 Dr. Ammon will review your past dental history and identify any issues you may need treatment for. Regular examinations by Dr. Ammon are very important for your health. Please let us know about any concerns you may have, and we will be happy to address those during your examination.